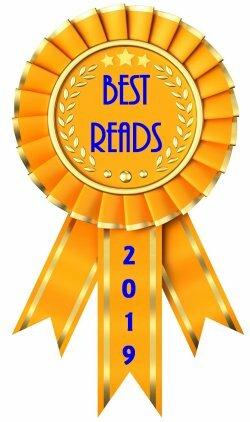 I recently read two short books that I wanted to share with you, but I didn't have enough to say about each one to merit a full-length review, so I thought I'd combine the two. First Line: Where does an idea come from? 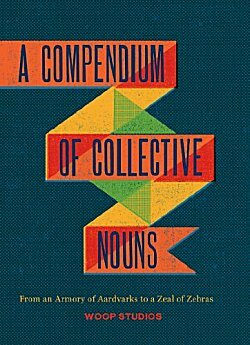 I love word play, so when I came across this compendium of collective nouns, I had to read it. After all, I wanted to add new ones to the ones I already know: murder of crows, den of thieves, etc. Sacher's work is filled with illustrations, and he lists many of the origins of these collective nouns. Ranging from the very old to the very new, I found this a very enjoyable-- and even inspirational-- read. First Line: "That van needs a new paint job." The Premier No. 1 Garage has been burgled. A million-dollar classic race car owned by a gangster has been stolen right out from under their noses. 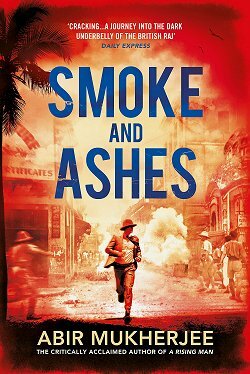 No one can figure out how it was done, so retired police officer Ashwin Chopra is called in before the gangster finds out his car is gone and goes ballistic. 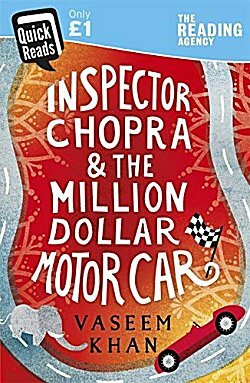 Unfortunately, I solved the crime well in advance of Chopra, but that didn't keep me from enjoying this fast-paced story. 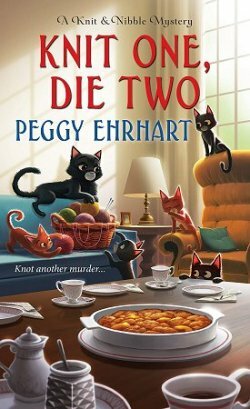 Don't be surprised if you read this and find yourself looking for the other books in this series that just keeps getting better with each book. Khan's characters, stories, and settings are wonderful. I like this idea of the mini-review, Cathy. And, as someone with a language background, that compendium looks awfully tempting. So, by the way, does the other. That's a series I need to know better. Yes, you do, Margot. I think you'd really enjoy it. I like mini reviews too. You can say all what you want and what the reader wants to know in a few words. 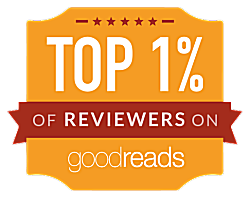 I'm glad readers are enjoying these short reviews. I'll have to do them more often.